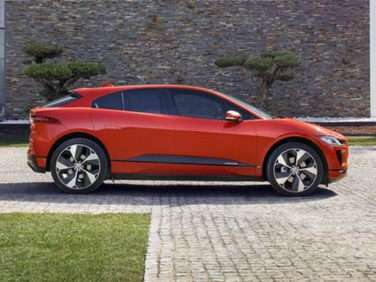 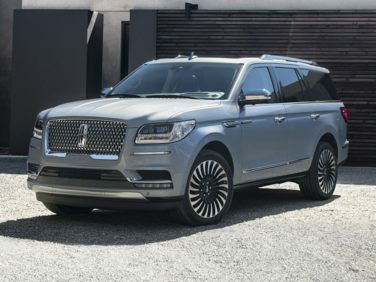 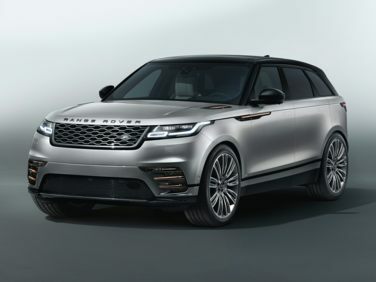 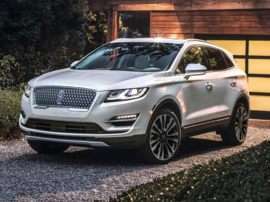 The standard features of the Land Rover Range Rover Velar P250 SE R-Dynamic include Ingenium 2.0L I-4 247hp intercooled turbo engine, 8-speed automatic transmission with overdrive, 4-wheel anti-lock brakes (ABS), integrated navigation system, side seat mounted airbags, curtain 1st and 2nd row overhead airbags, airbag occupancy sensor, automatic air conditioning, 20" aluminum wheels, cruise control, ABS and driveline traction control. 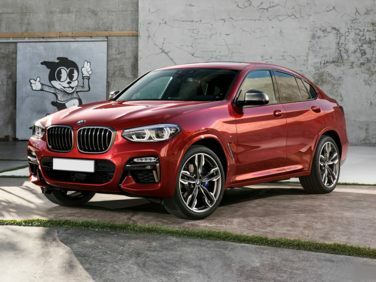 The standard features of the BMW X4 M40i include 3.0L I-6 355hp intercooled turbo engine, 8-speed automatic transmission with overdrive, 4-wheel anti-lock brakes (ABS), integrated navigation system, side seat mounted airbags, curtain 1st and 2nd row overhead airbags, airbag occupancy sensor, automatic air conditioning, 19" aluminum wheels, cruise control, ABS and driveline traction control. 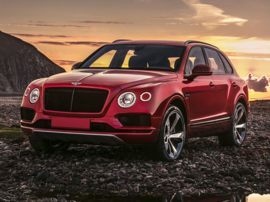 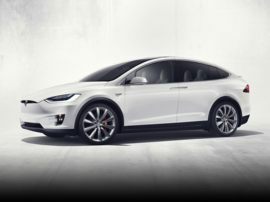 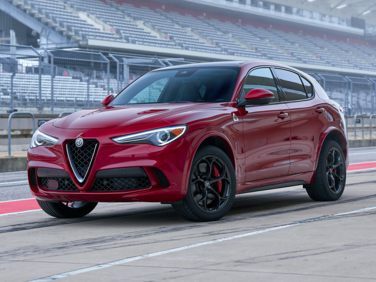 The standard features of the Alfa Romeo Stelvio Quadrifoglio include 2.9L V-6 505hp twin turbo engine, 8-speed automatic transmission with overdrive, 4-wheel anti-lock brakes (ABS), integrated navigation system, side seat mounted airbags, curtain 1st and 2nd row overhead airbags, driver and passenger knee airbag, airbag occupancy sensor, automatic air conditioning, 20" aluminum wheels, cruise control, ABS and driveline traction control. 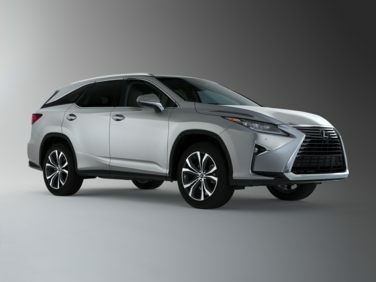 The standard features of the Lexus RX 350L Premium include 3.5L V-6 290hp engine, 8-speed automatic transmission with overdrive, 4-wheel anti-lock brakes (ABS), side seat mounted airbags, curtain 1st and 2nd row overhead airbags, rear side-impact airbag, driver and passenger knee airbag, airbag occupancy sensor, automatic air conditioning, 18" aluminum wheels, cruise control, All-Speed Dynamic Radar Cruise Control distance pacing, ABS and driveline traction control, all-wheel drive. 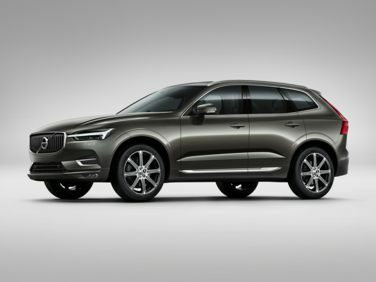 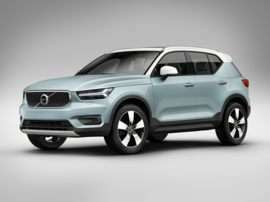 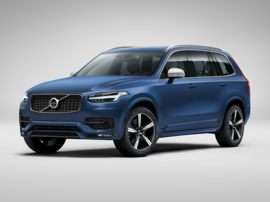 The standard features of the Volvo XC60 T5 Inscription include Drive-E 2.0L I-4 250hp intercooled turbo engine, 8-speed Geartronic automatic transmission with overdrive, 4-wheel anti-lock brakes (ABS), integrated navigation system, SIPS side seat mounted airbags, curtain 1st and 2nd row overhead airbags, driver knee airbag, airbag occupancy sensor, automatic air conditioning, 19" aluminum wheels, cruise control, ABS and driveline traction control. 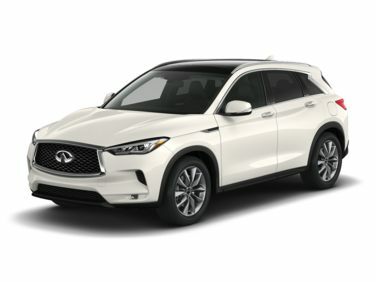 The standard features of the INFINITI QX50 ESSENTIAL include VC-Turbo 2.0L I-4 268hp intercooled turbo engine, 2-speed CVT transmission with overdrive, 4-wheel anti-lock brakes (ABS), integrated navigation system, side seat mounted airbags, curtain 1st and 2nd row overhead airbags, driver and passenger knee airbag, airbag occupancy sensor, automatic air conditioning, 19" aluminum wheels, cruise control, ABS and driveline traction control. 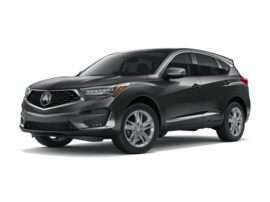 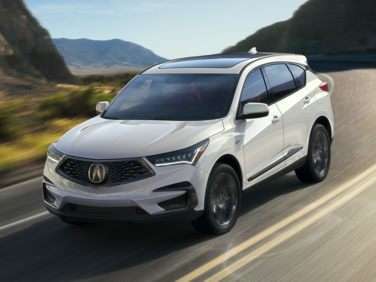 The standard features of the Acura RDX Advance Package include 2.0L I-4 272hp turbo engine, 10-speed automatic transmission with overdrive, 4-wheel anti-lock brakes (ABS), integrated navigation system, SmartVent side seat mounted airbags, curtain 1st and 2nd row overhead airbags, driver and passenger knee airbag, airbag occupancy sensor, automatic air conditioning, 19" aluminum wheels, cruise control, distance pacing, ABS and driveline traction control. 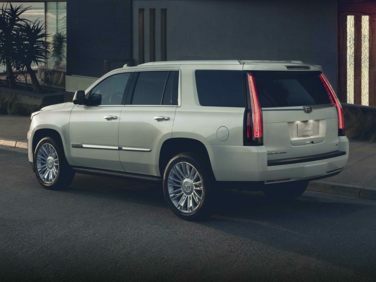 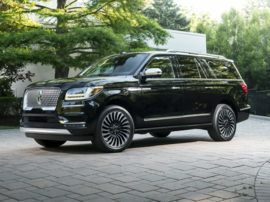 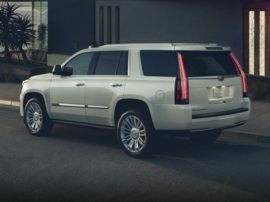 The standard features of the Cadillac Escalade Platinum include EcoTec3 6.2L V-8 420hp engine, 10-speed automatic transmission with overdrive, 4-wheel anti-lock brakes (ABS), integrated navigation system, side seat mounted airbags, curtain 1st, 2nd and 3rd row overhead airbag, airbag occupancy sensor, automatic air conditioning, 22" aluminum wheels, cruise control, Adaptive Cruise Control - Advanced distance pacing, ABS and driveline traction control.